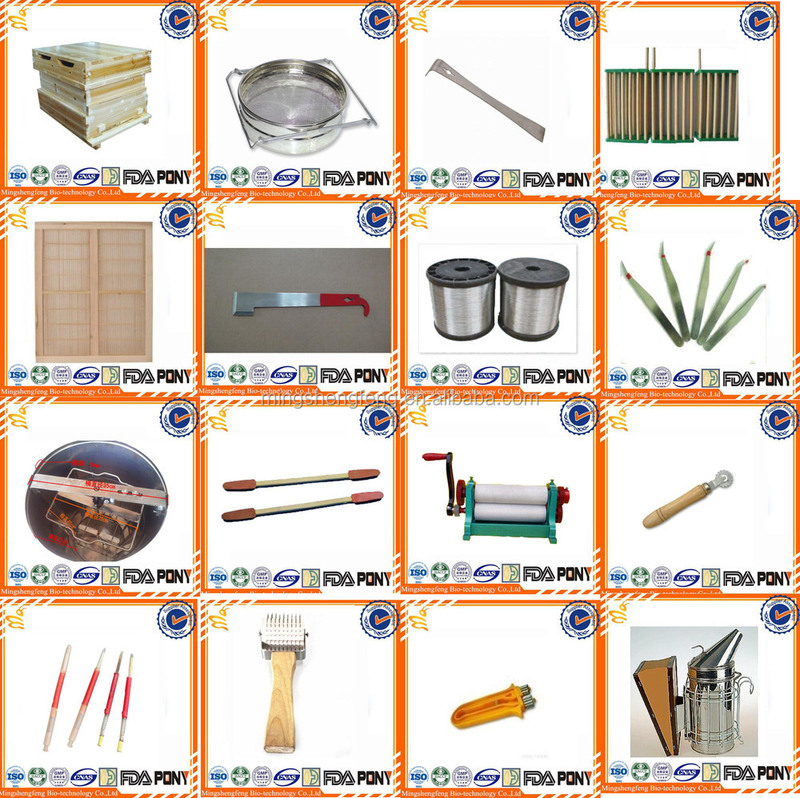 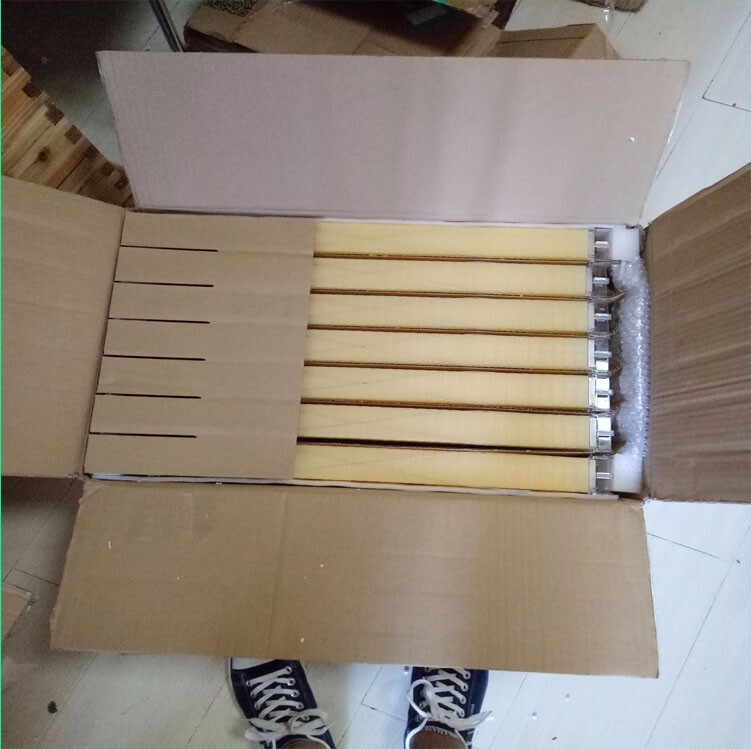 7 pcs/carton; or according to customers' requests. 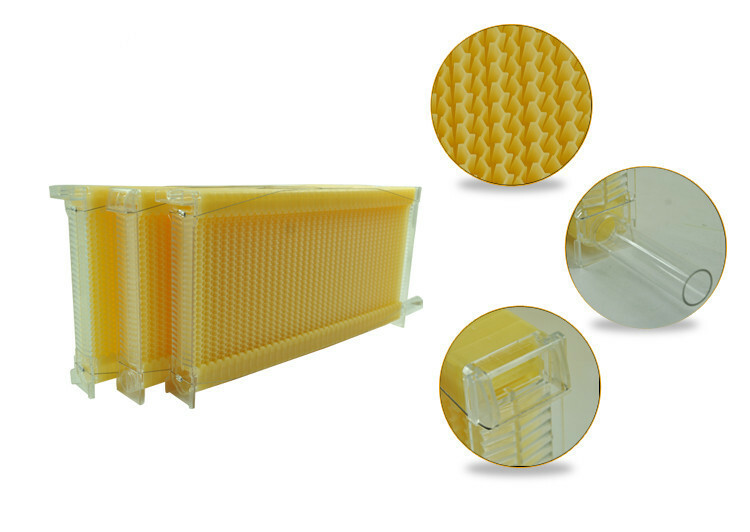 Better design than authentic hive frames, more convenient and durable! 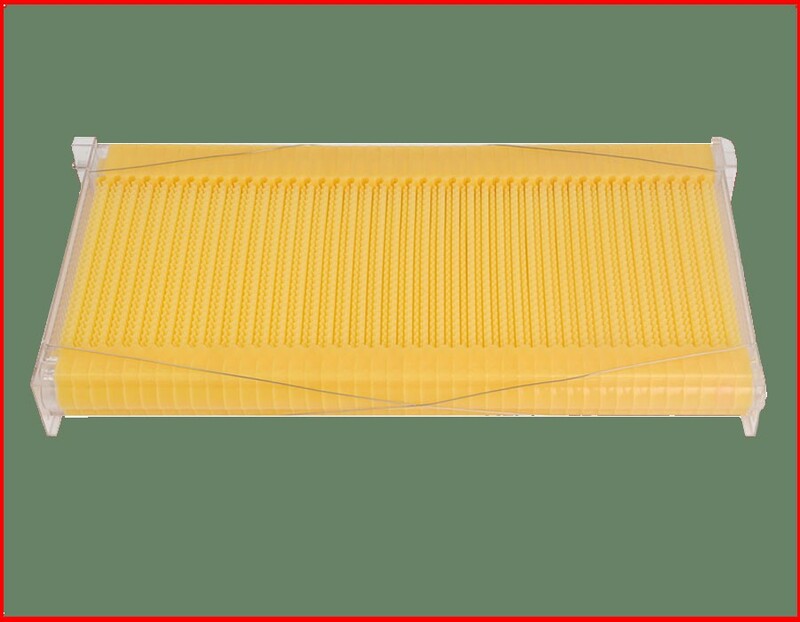 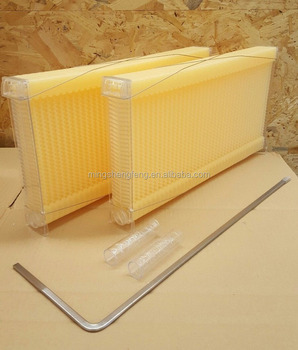 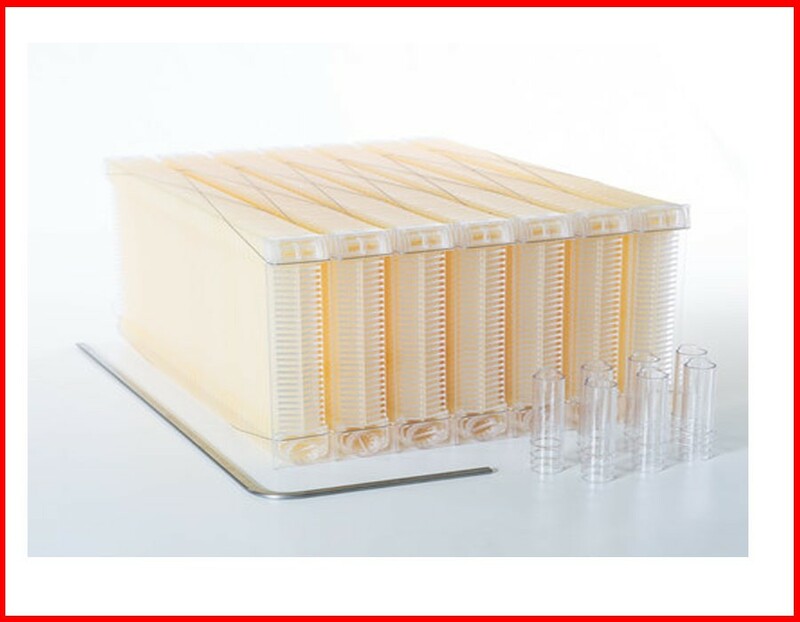 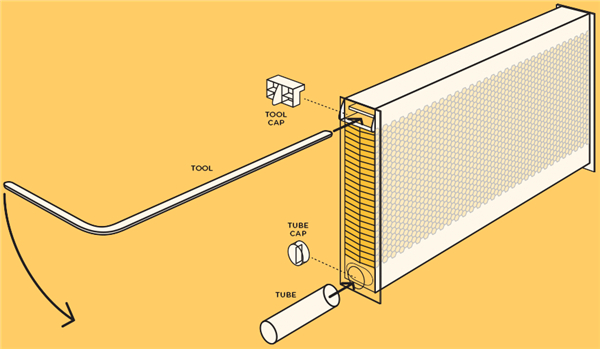 The 7 AUTO FLOW FRAMES HONEY COMBS is the best choice for beekeepers.High quality, food-grade, safe and environmentally friendly. 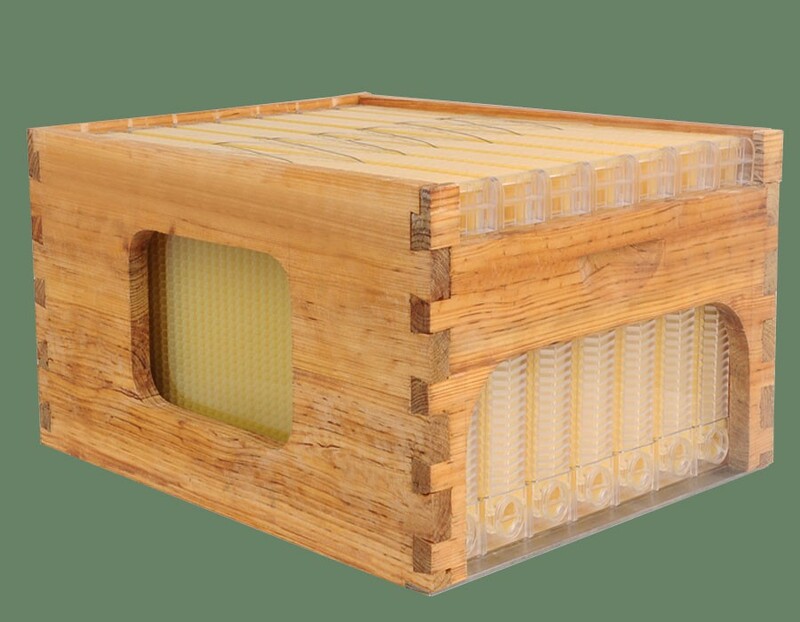 You can shorten the frames to suit any hive. 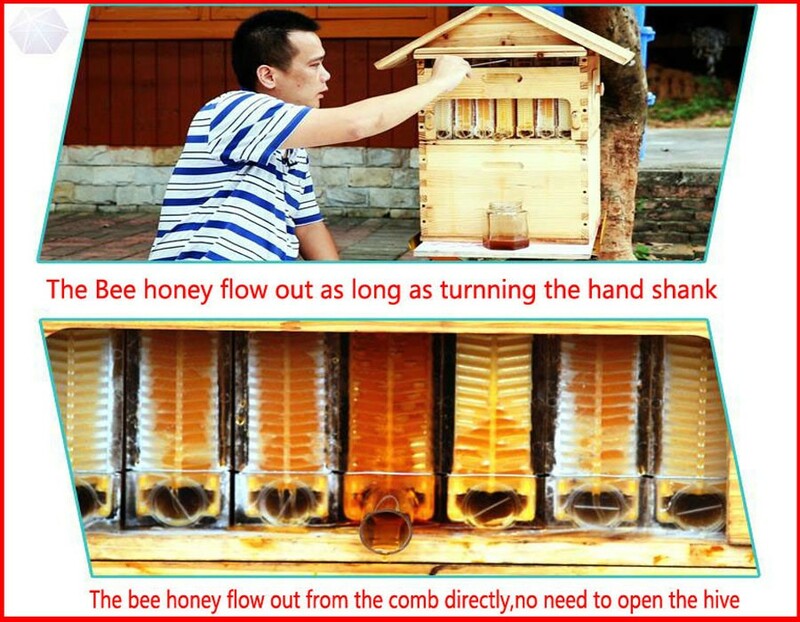 Potentially more honey can be harvested. 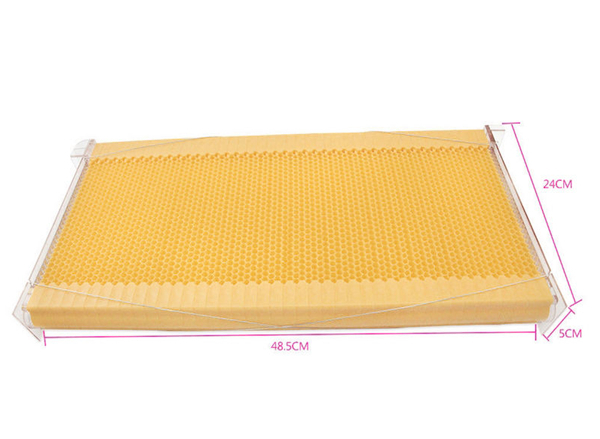 About three kilos honey per frame can produce.No mess, no fuss, no heavy lifting, and no expensive processing equipment. 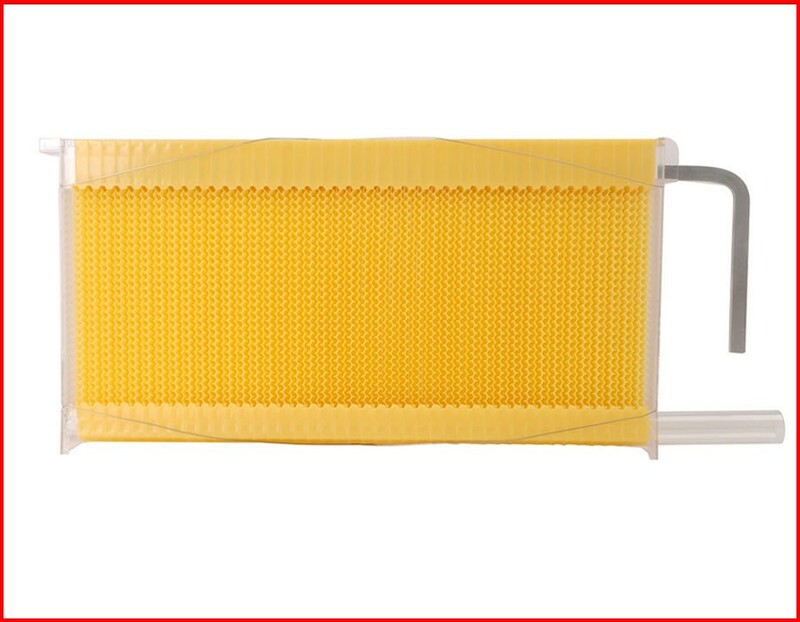 Less chance of stings. 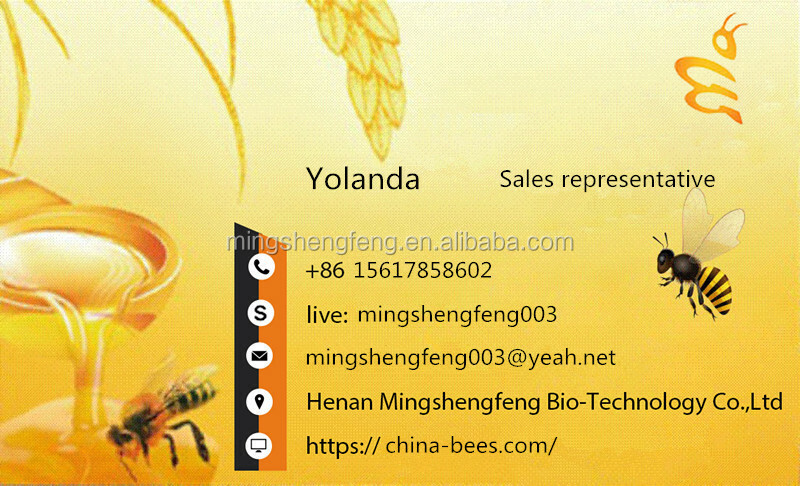 The extraction process is so gentle, the bees barely notice at all. 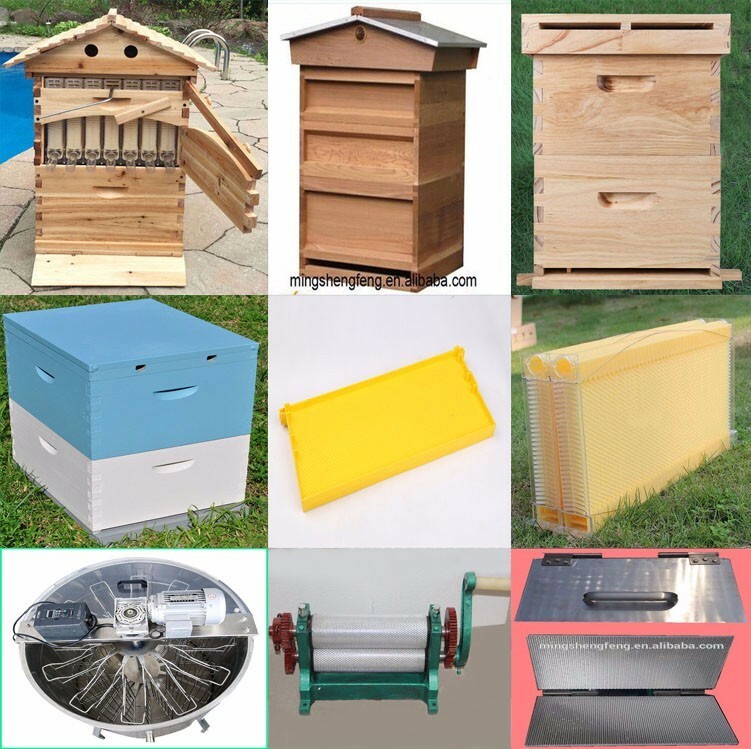 This product makes the extraction process far less stressful for the bees and so much easier for the beekeeper. 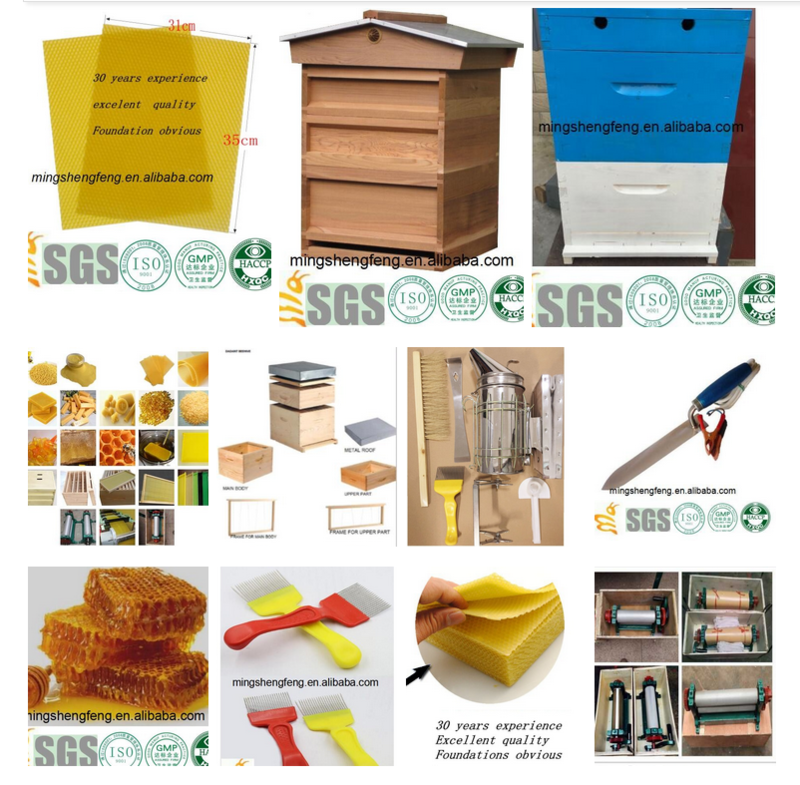 we can offer the cheapest shipping for you. 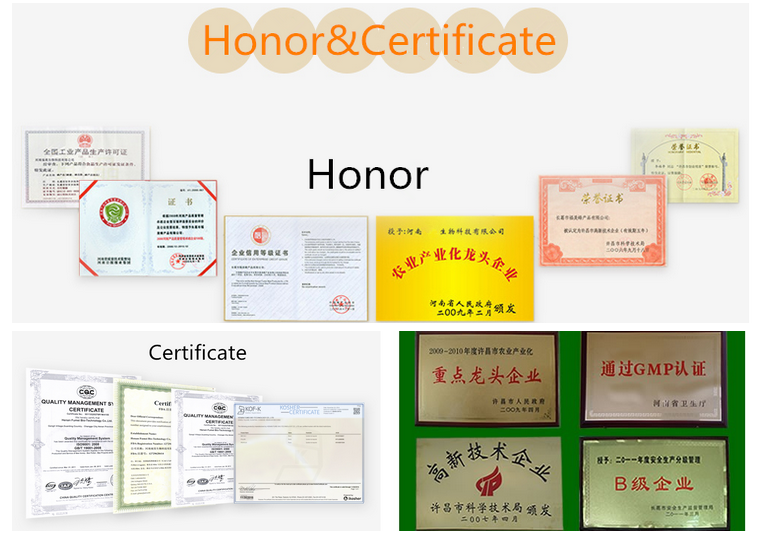 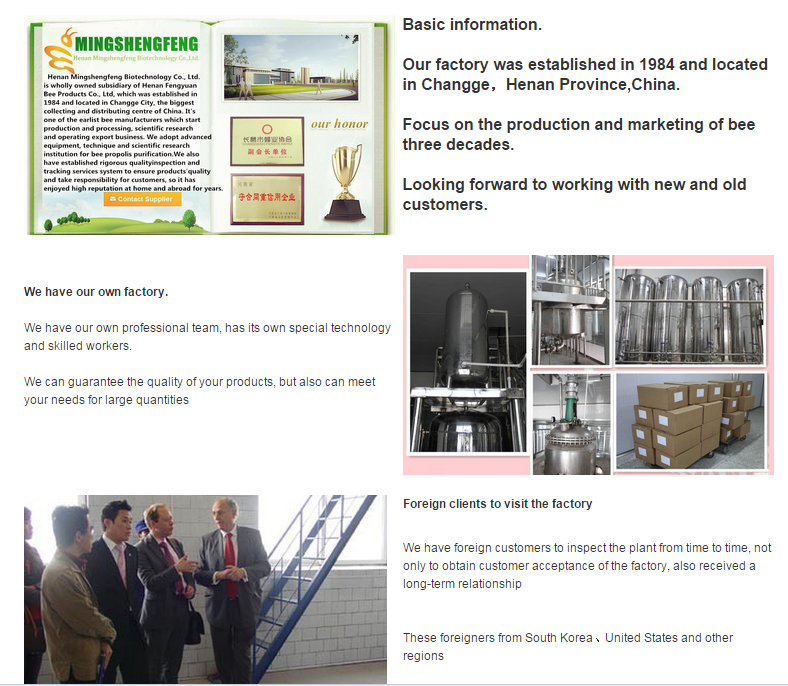 we have strict quality control technology,so they are sent with good.